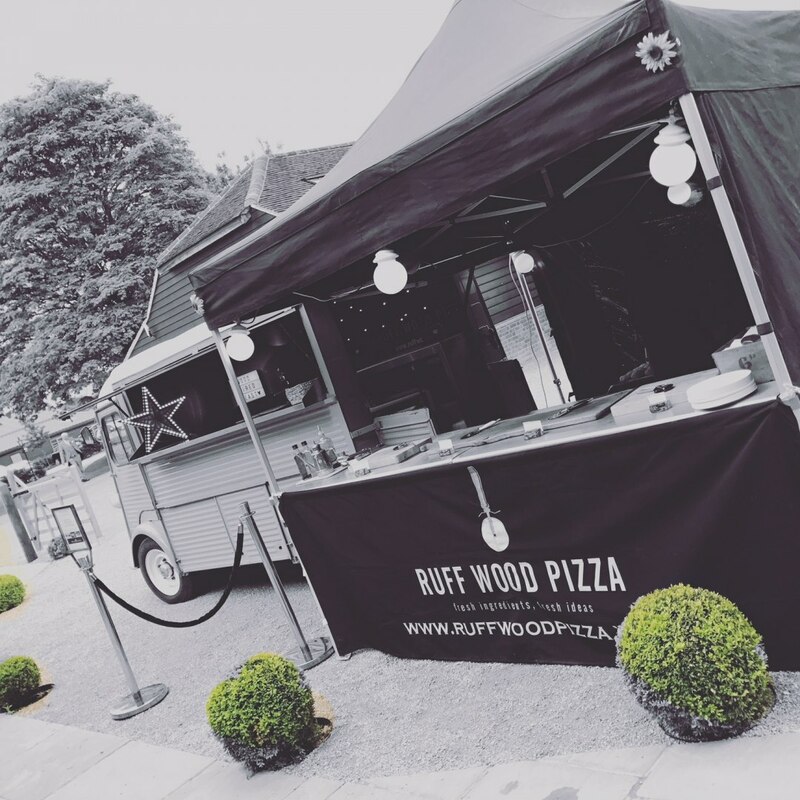 At Ruff Wood Pizza, we want to provide a unique and fully bespoke outdoor catering experience. 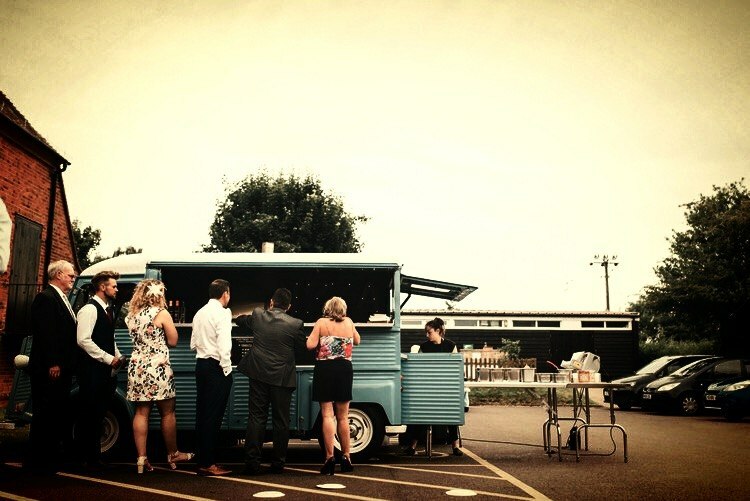 Whether it's catering for a wedding, corporate event or party we can help your special occasion stand out from the crowd. 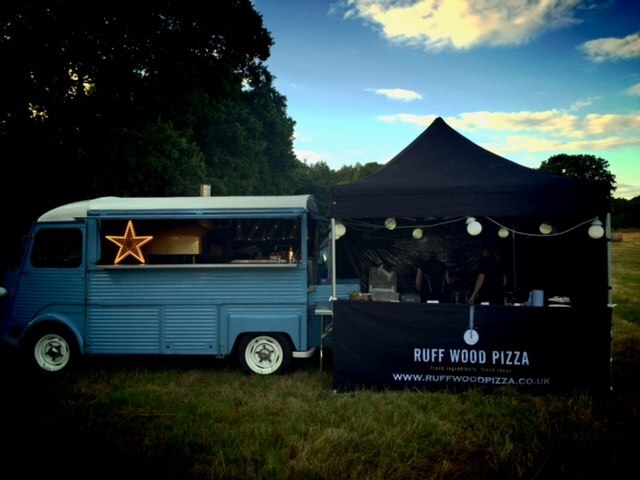 We have a stunning copper wood fired oven and a Classic Citroen HY van which can be hired along with our fantastic staff to cook mouth watering wood fired pizzas for all your guests. 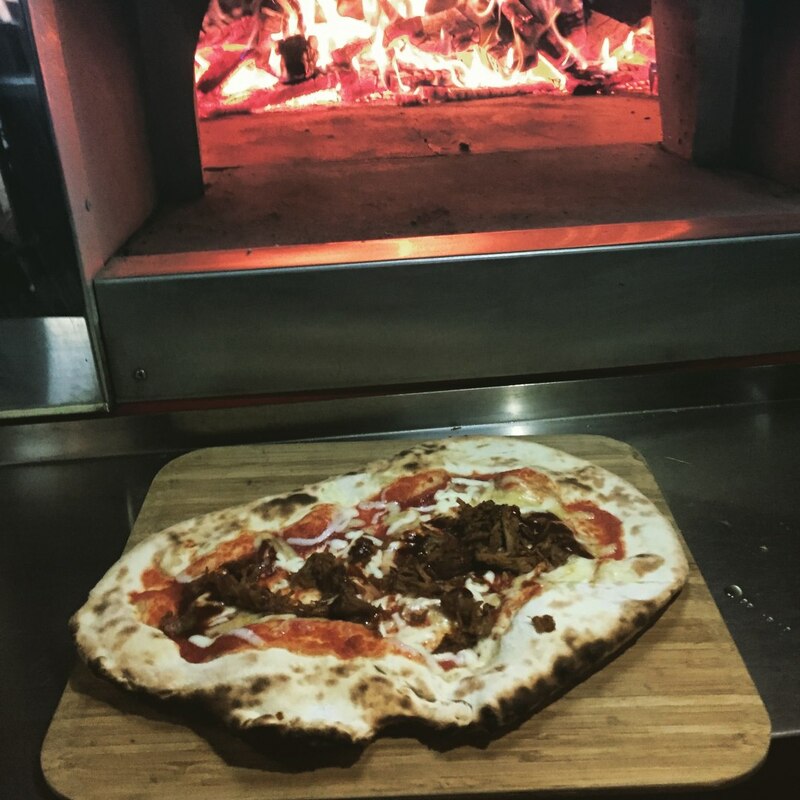 We can cater for groups of all sizes and can cook each pizza in around 70 seconds!! 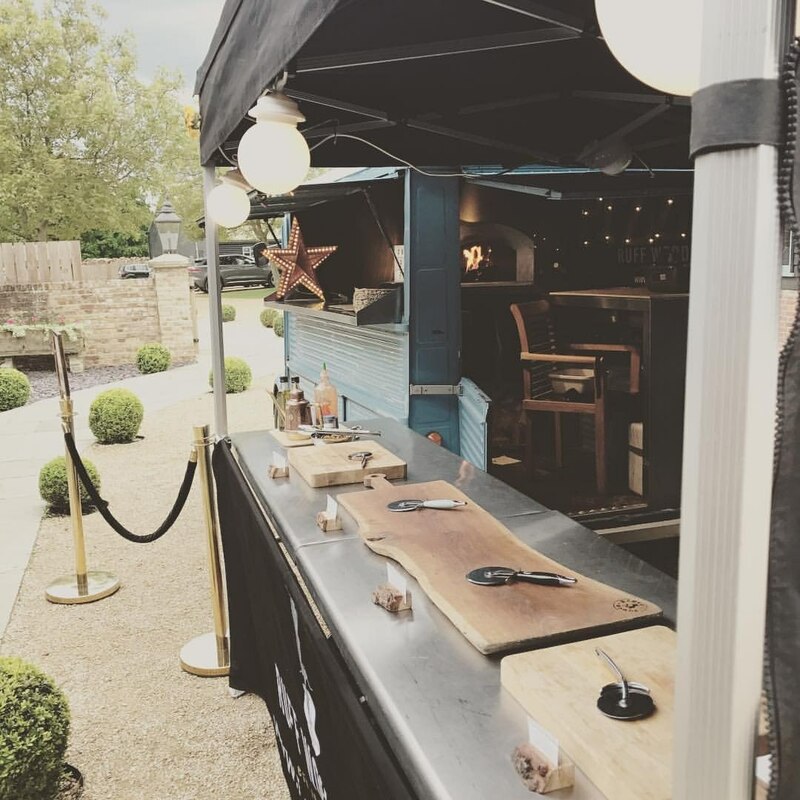 Our set up has proved to be extremely popular over the last two years which has given us the opportunity to expand the business quickly. 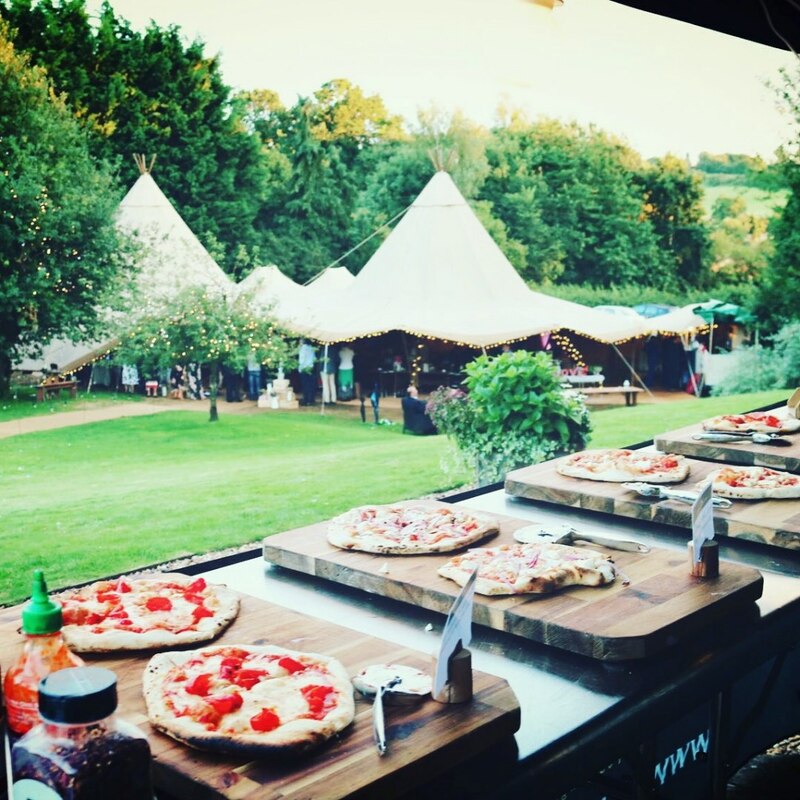 Every time we cater for an event we always get a lot of compliments not only about the food but the visual aspect of our operation. We want to give your guests more than just food by creating a bit of theatre around the cooking process. 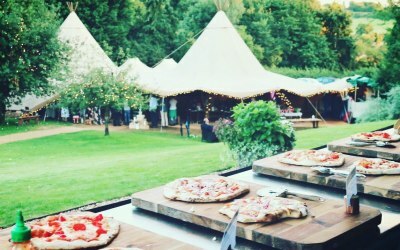 All of our ingredients are completely fresh and each batch of pizza dough is made around 12 hours before each event so that it has the right amount of time to prove. 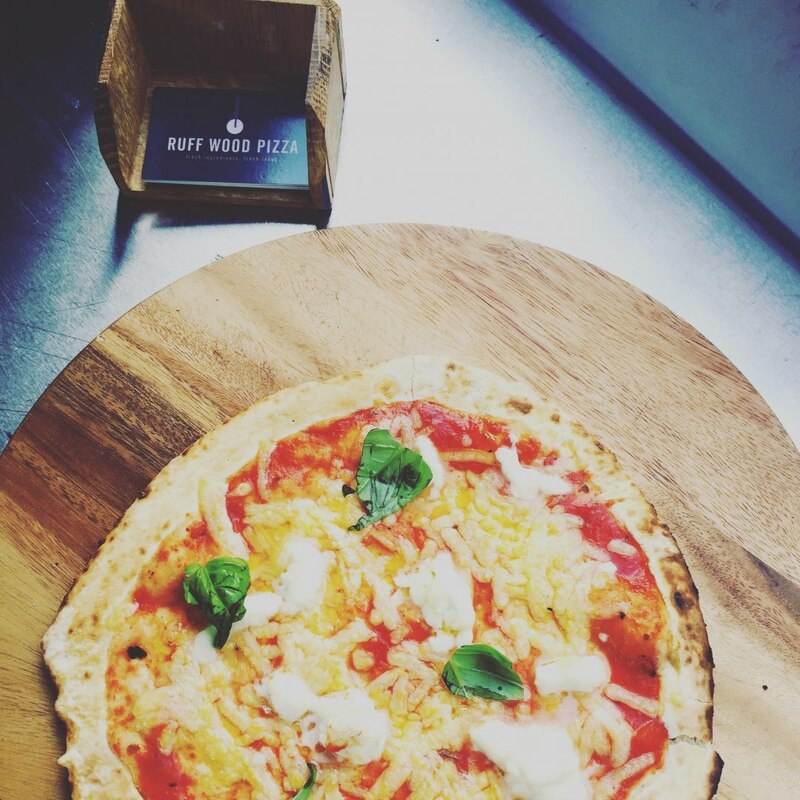 Using the finest ingredients we can put together a pizza topping that works for all your guests! Good communication, arrived on time and lovely pizza - what more can you ask for. 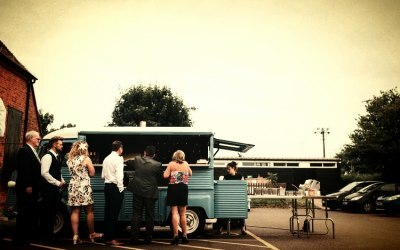 If your looking for a friendly company to cater at your party, Hire these guys. 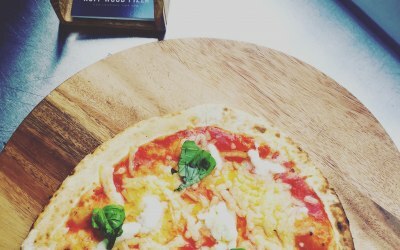 Very very tasty Pizza, lots of selection and excellent fast service. 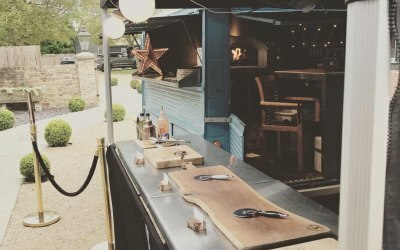 The van is everything you would want at your party for the wow factor. Can’t thank these guys enough for helping out at my sons first birthday. 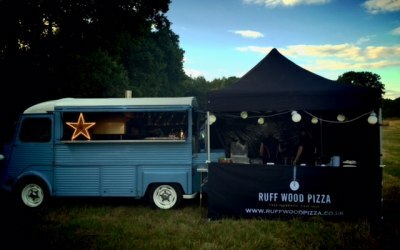 I used Ruff Wood Pizza for a work event and would highly recommend. 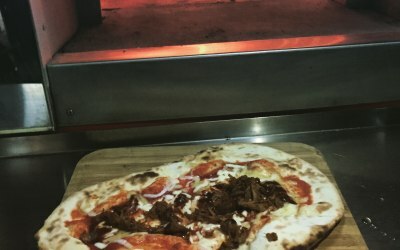 Great customer service and fantastic pizza- they were the talk of the office. Would use again. 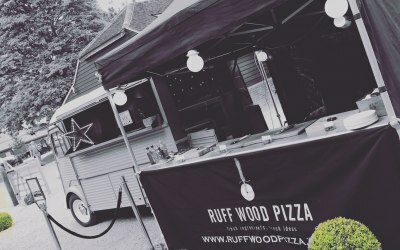 Get quotes from Ruff Wood Pizza and others within hours.